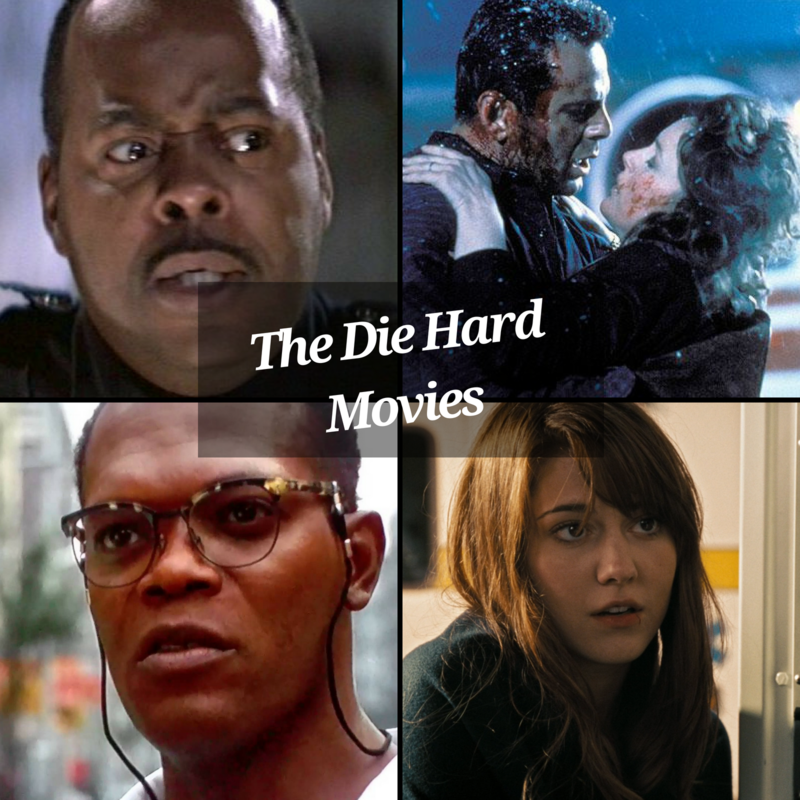 The Die Hard Movies - Anyway, That's All I Got! 3 replies to The Die Hard Movies – Anyway, That’s All I Got! Great episode. Anthony did a great job. Are you guys doing Mission Impossible next?